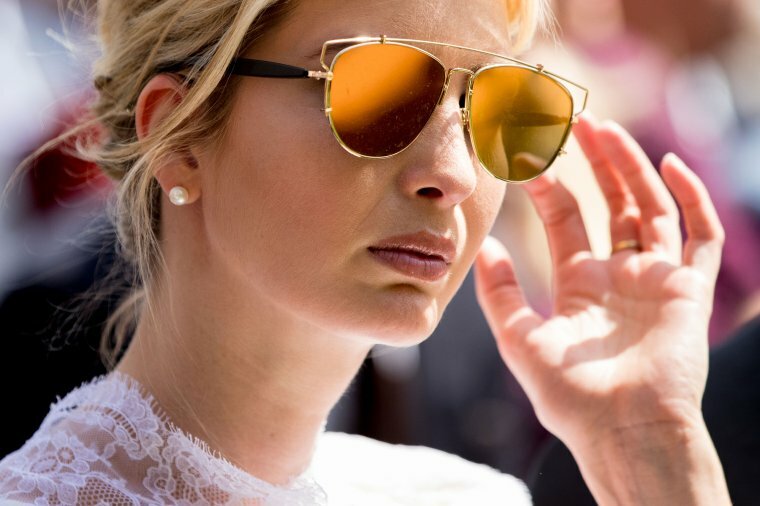 Federal Reserve Chair Janet Yellen met with Ivanka Trump in July, roughly a week before President Donald Trump said he was considering nominating the central bank chief to a second term, reports The Wall Street Journal. Yellen met Ivanka for a one-hour breakfast July 17 in a room at the central bank, according to the latest release of the Fed leader’s monthly calendar. Trump and Yellen have met just once, for about 15 minutes, in the Oval Office in February.